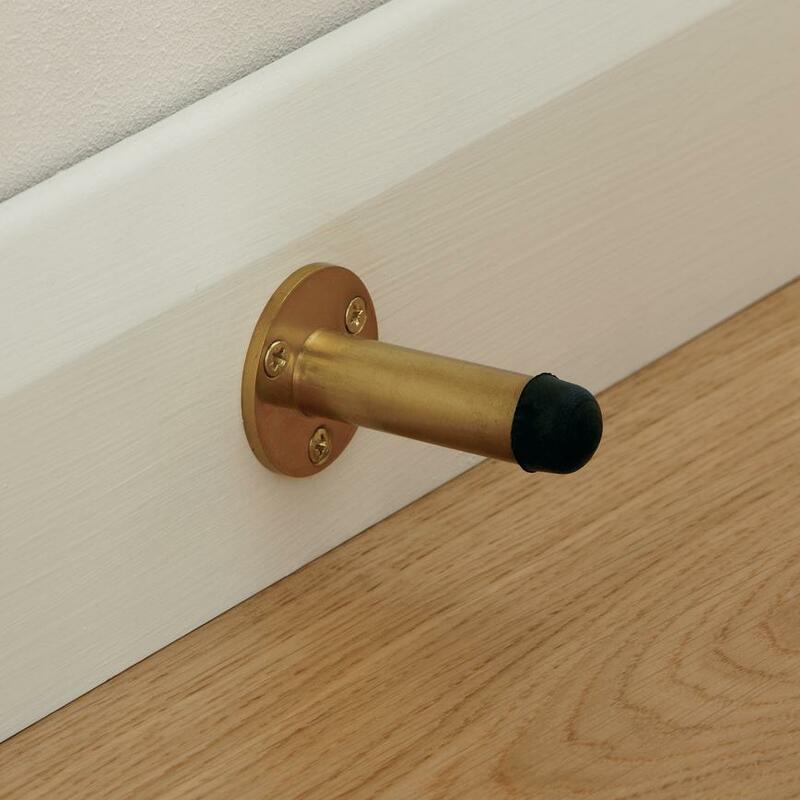 Add matching accents to your home whilst protecting doors and walls from damage with this projection door stop. 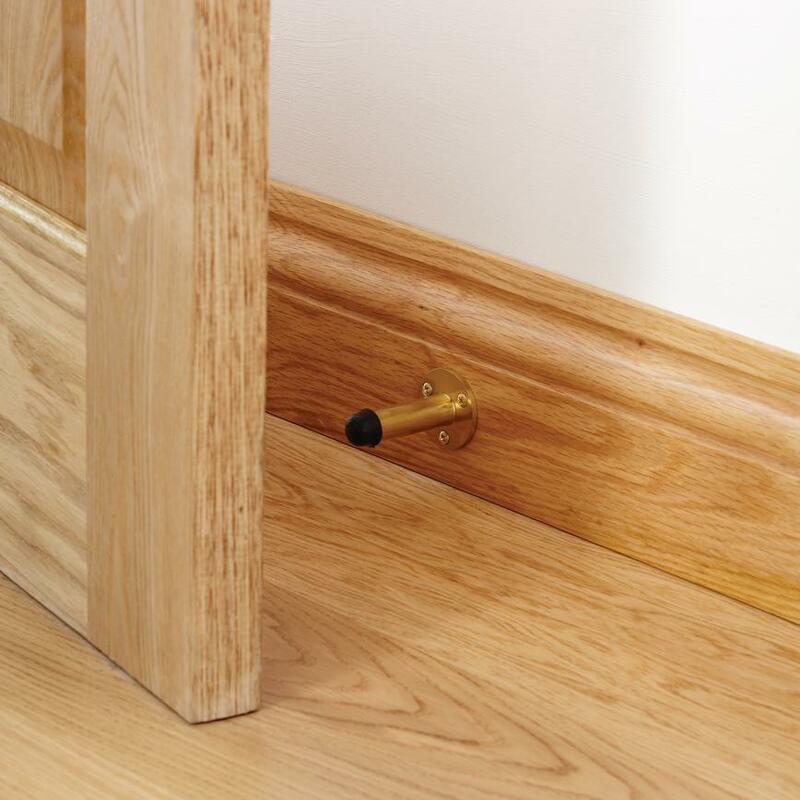 This doorstop has a simple design that will suit a traditional or contemporary home. 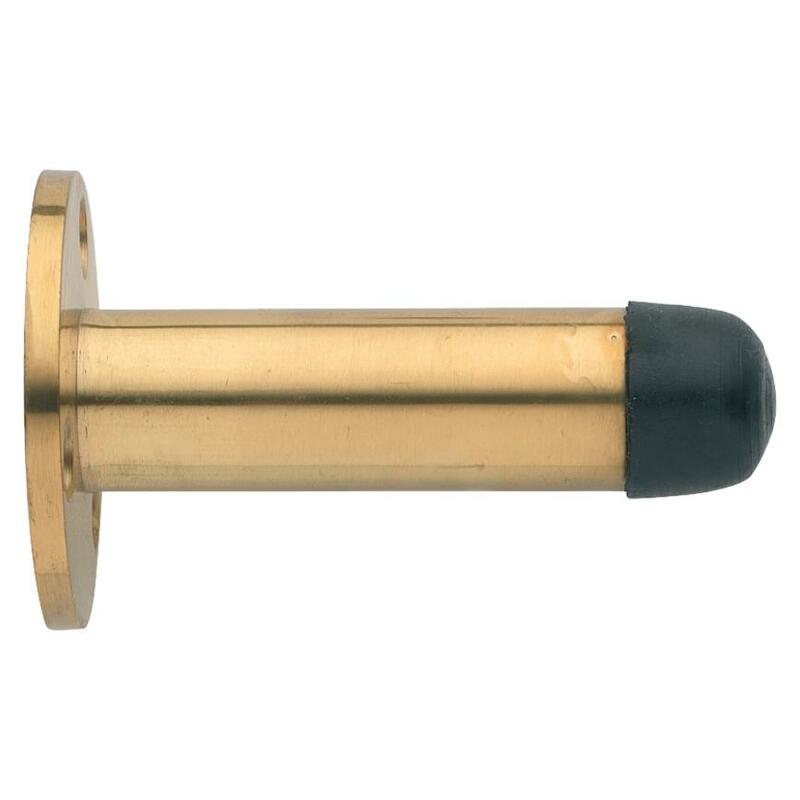 At two and half inches, the projection will prevent doors from damaging walls while the black rubber buffer will reduce scuffs to your door. Fixings are included for speedy fitting.